Finally, an easy and non-threatening way to introduce beginners to golf. Are you a first year beginner wanting to learn golf? 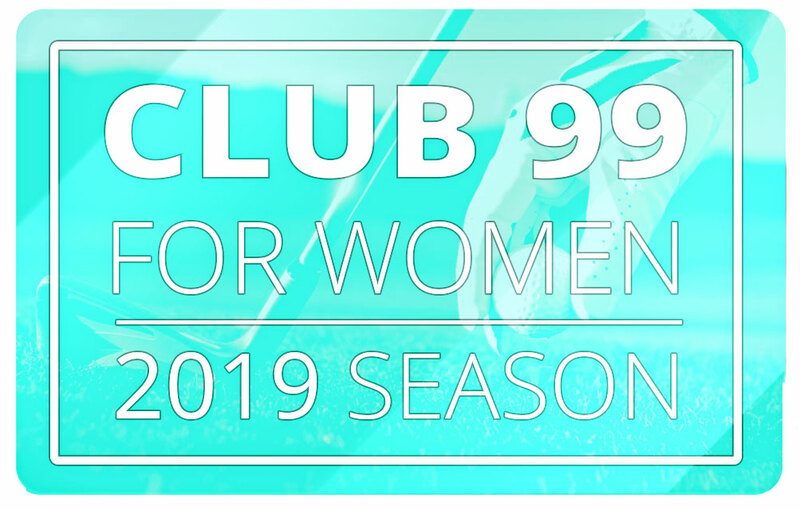 Join our women’s club, only $99. Club 99 includes unlimited golf anytime after 3:00 PM Saturdays, Sundays, Mondays, and Tuesdays. June 1st through August 31st. No required obligations. Play as much or as little as you want! Only have time for an hour of golf? That’s Ok in club 99. Want to golf 9 or 18? With or without friends? It’s up to you and your time schedule. Summer Twilight Season Pass – unlimited golf after 3pm on Saturdays, Sundays, Mondays, and Tuesdays. 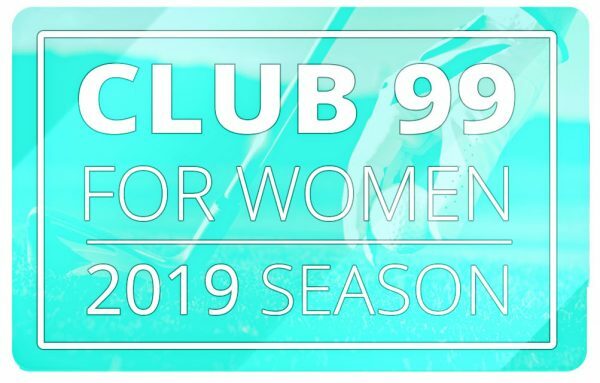 My wife joined club 99 ladies program this month. She has never played golf, but this is a great opportunity for her to learn. 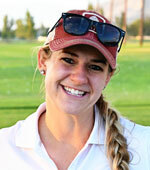 This is her review: "Wiley and Molly were excellent in starting with a large group of ladies of all skill sets and ages; they were able to interact with us for short individual periods in helping with how to hold the club properly, movement of the arms, wrists and torso in at least starting somewhere. The other ladies in the 99 program were quick to offer encouragement and suggestions where needed - these were all much appreciated. I've made a point of going at least 2 additional times to use the driving range and working on putting. I'm looking forward to my first game! "This was a great hands on learning experience. I had multiple opportunities to go out and practice what I learned during the clinics. I liked that videos were sent to review afterwards." "It was fun to be with a group of women (a lot of laughing!) I got so much out of the videos as well. Very nice perks for $99!" 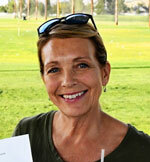 "I would recommend club 99 because it showed me that I'm not the only one that can't golf yet. But gave me the confidence to try something new that I've always wanted to do." "There was a lot of good information. Helped me correct items that I was developing bad habits with. Instruction was comfortable and non-judgmental. I was able to work on my game without spending a lot of money. This was a great deal!" 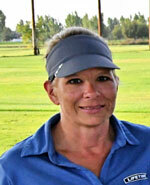 "It was a gun relaxed atmosphere and the course staff were awesome. Being with other ladies with similar skills made us help each other too. It made me want to get out and golf more. 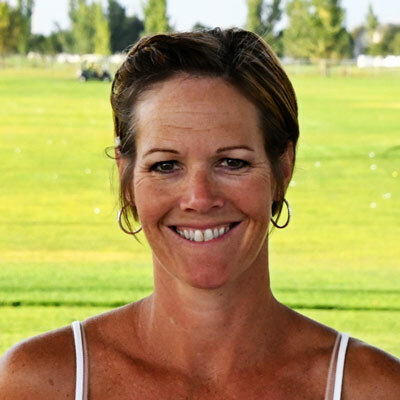 "I would recommend Club 99 because it is a great opportunity to golf with just women. It got me out golfing again." "Club 99 made it easy to understand the sport that seemed extremely complex before. I really enjoyed getting to know the other ladies. Club 99 made golf for me and many of the ladies fun. It's now something I can't wait to do!" 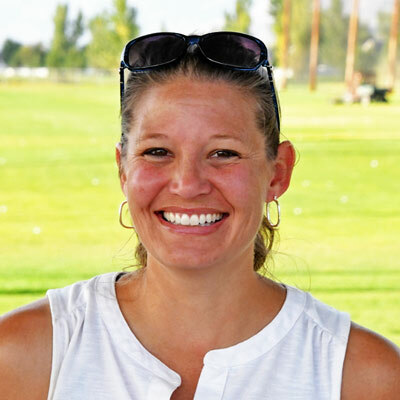 "I would recommend Club 99 because it's an affordable way to work on improving your game. I never felt pressure (like I was playing too slow). 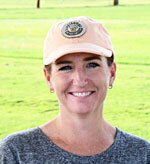 I love the variety of hole layouts on the course - several Par 5's, and 3's to mix it up." Great news for members who participated last season. We have put together additional curriculum for a 2nd year! This will only be available to prior members only. Cost for 2nd year is $199, (or $99 if you refer a brand new 1st year member to us.) 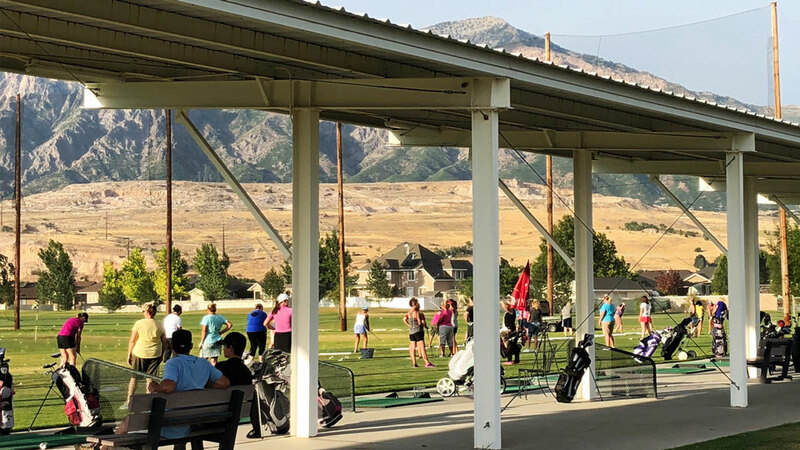 Benefits will include 6 free instruction classes, Summer Twilight Season Pass that includes golf anytime after 3:00 PM Saturdays, Sundays, Mondays, and Tuesdays – June 1st through August 31st, and 99 cent perks such as pull carts, fountain drinks, and range buckets. Again, membership will be limited to prior year members only. Q. Is this just for beginners, what about intermediate and avid golfers who want the pass? Q. What if an association member wants this? A. The pass cannot be used for tournament or association play. But they can join if they qualify as beginners and are approved. 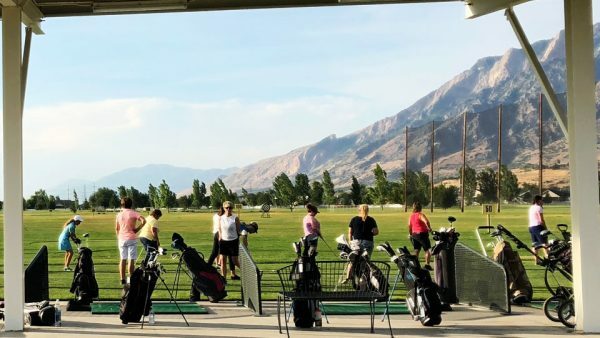 The Summer Twilight Pass may only be used for recreational rounds of play. Q. Are there limits on the 99 cent buckets and drinks? A. Yes, one a day is the limit. Buckets can be shared with other members, but not with non-members. Q. Does it include cart rental? A. No, it does not include cart rental. Cart rentals are sold separately and club rentals are sold separately. Q. What about husbands or family members? A. Club 99 discounts may only be used by the member – membership will be revoked if given away to others. We encourage families to buy a discounted punch pass. Juniors are encouraged to buy Youth on Course or our youth summer punch passes. Family may not use members 99 cent buckets of balls. Q. Is this for both locations? A. Yes, there is a separate club at both Crane Field and Remuda. 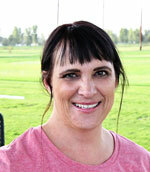 Wiley Adams will be teaching at Crane Field and Todd Heugly will be teaching at Remuda. Members will have to choose which course they want membership to. Q. 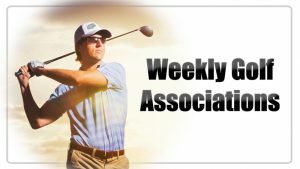 Do members need their own clubs? Q. Can women sign up after June 1st? A. Yes, the price will not be reduced or prorated. Sign-ups after June 30th will be given a $30 gift card to use in the golf shop to make up for missed days. Even late memberships are still worth it. There is lots of time in the summer. You will also have access to the previous member instructional videos. Q. What if they decide to bail out after only a few rounds or a few weeks? A. We have a no questions asked guarantee. If for any reason you feel your expectations were not we will give you a full refund. We want to make sure you feel secure knowing the membership purchase is risk-free. Our #1 concern is for you, that you have a fun summer and learn the great game of golf. Q. What if I don’t know anyone to golf with? A. We would recommend attending the classes to meet some new people. You can also ask the front desk to try and find another member to pair you with when you make a tee time reservation. It’s ok if you decide to golf alone too. Q. What if I miss one of the classes or game nights? Will there be any makeups? A. Due to the discounted nature of this program, there will not be any make-up days. However, we do e-mail videos and notes after each class to review the main points. Instructors are also available for paid one-on-one lessons as well. A. Yes, memberships can be bought as a gift for Mother’s Day gift or similar gift as long as the recipient is a beginner. A recipients name will be required at purchase.